Sean joined MDP in 2004 and became an Associate in 2016. 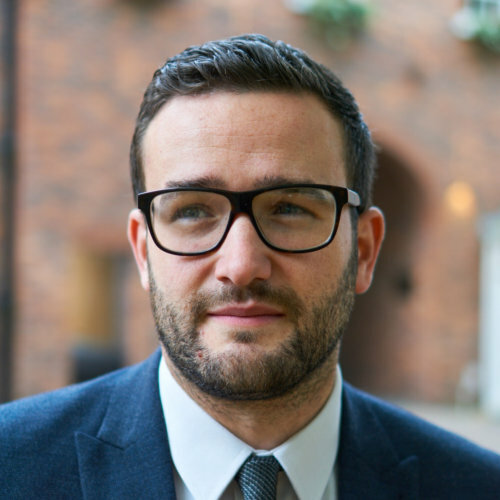 During his time at MDP Sean has built up experience looking after a wide variety of clients, operating within several different industries. Sean continues to work closely with the various owner-managed businesses in his portfolio.